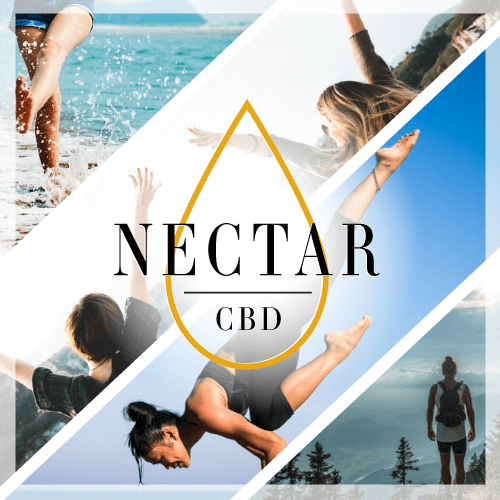 Nectar CBD is a Colorado-based company dedicated to providing consumers with ultra-refined and effective CBD-rich hemp extract products, including organic CBD hemp oil. Cultivated in southern Colorado, our hemp is derived from our organically and sustainably-cultivated crops which thrive due to the natural Colorado sun, living soil, fowl-based insect control, cover cropping, companion planting of vegetables and herbs and extracted hemp biomass mulching. The Nectar CBD product line offers organically-derived CBD-rich products, formulated with distillate, in oil, topical and treat form for humans and their pets. Our organic CBD hemp oils for humans are formulated with organic agave nectar for a hint of natural sweetness. To shop our Nectar CBD product line, click here.